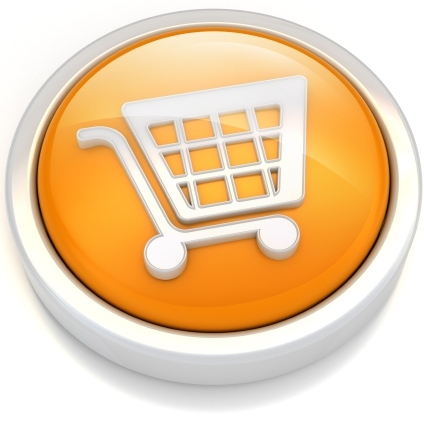 There are 2 ways of ordering a rug online with The Rug Shop UK. Creating an account only takes a few minutes and lets you track your order from the time an order is placed and with basic data being saved to the account, you won’t need to keep entering the billing/delivery address again and again. It’s important to note that payment details will NOT be saved with the account - this helps make using The Rug Shop UK a more secure experience. If you're in a rush and don’t have time to create an account, don’t worry you’ll still be able to get that rug you want! Once an order has been placed, and your details entered, you’ll receive an order confirmation email. 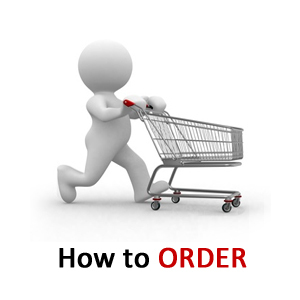 You’ll be able to review and alter the order before proceeding to the checkout.